Rue is a shrub like plant that was originally imported from the Mediterranean region; lemons, oranges and tangerines belong to the same family of plants. 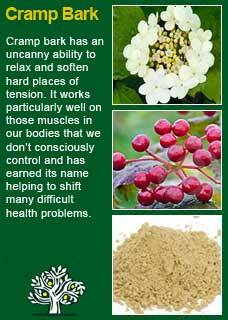 In herbal medicine, when needed, we use the leaves of this hardy, perennial with its strong, distinctive aroma and taste. Thomas Bartram says, 'Rue is for the suppression of menses from cold or shock and to promote menstrual flow after months of absence'. Rudolph Weiss says that Rue is an effective emmenagogue (agent to bring on menstruation) nonetheless it should only be prescribed for short term use and he recommends that it be generally combined with a laxative for the best effects. Maude Grieves writes 'If a leaf or two be chewed, a refreshing aromatic flavour will pervade the mouth and any nervous headache, giddiness, spasm, or palpitation will be quickly relieved'. 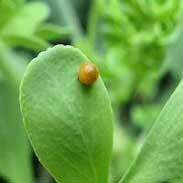 The British Herbal Pharmacopoeia (BHP) describes Rue's actions as spasmolytic, emmenagogue & antitussive and says it is indicated for atonic amenorrhoea. The BHP suggests a dose of 0.5-1 gm or by infusion or a dose of 0.5-1 ml of the ethanolic extract up to three times a day. 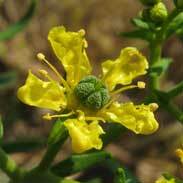 The name Ruta is from the Greek reuo (to set free) because this herb was so revered in ancient times. 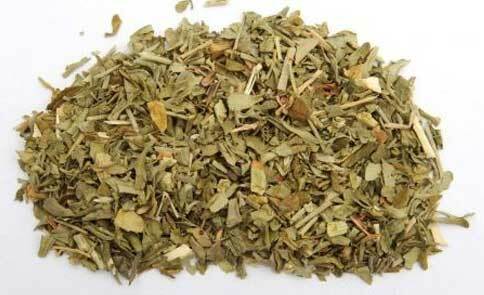 The Greeks regarded it as an antimagical herb because it served to remedy the indigestion they suffered when eating before strangers, which they attributed to witchcraft. Hippocrates especially commended it and in constituted a chief ingredient of the famous antidote to poison used by Mithridates. The Romans claimed that eating it granted the gift of second sight or psychic vision and Pliny wrote that painters and carvers ate Rue to improve their eyesight. Musket balls soaked in Rue were said to always hit their target. 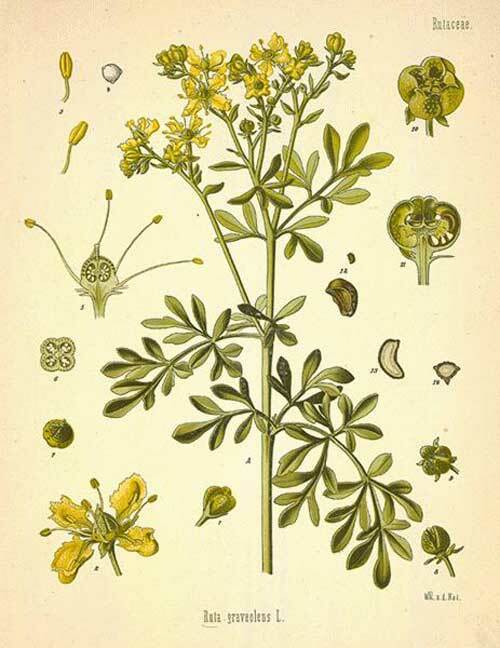 Rue was used in rituals involving curses and the popular expression 'you will rue the day' originated in the folk belief that it was a plant of misfortune, but it was also said to be a protection against the evil spells of witches and Rue was once used by the Roman Catholic Church in the ritual of exorcism! 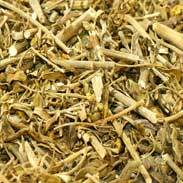 Traditionally Rue was said, like Rosemary, to be a powerful antidote to the bubonic plague. When in 1760 a rumour spread through London that plague had broken out in St Thomas's Hospital and before the doctors could issue a denial the cost of Rue at Covent Garden doubled in price. ~ Rue contains a furoquinoline alkaloid called skimmianine that has been shown to cause a direct stimulant effect to uterine tissue. In the correct dose this may help to bring on the menses but used irresponsibly it can lead to violent gastro-intestinal pains and vomiting. Rue is highly toxic if taken in quantities over a safe therapeutic dose and it must be avoided in women that could become pregnant as a number of animal experiments have shown that various types of Rue extract cause abortion. Likewise, there are quite a few reports in the medical literature of women who have taken Rue in order to induce an abortion that have been badly poisoned as a consequence. The essential oil of Rue is a powerful local irritant that can cause redness, swelling and even blistering of the skin, handle with much care! 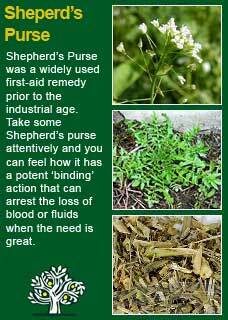 Rue is clearly both a powerful and potentially dangerous herb but that does not mean it should not be used so long as it is treated with great care. 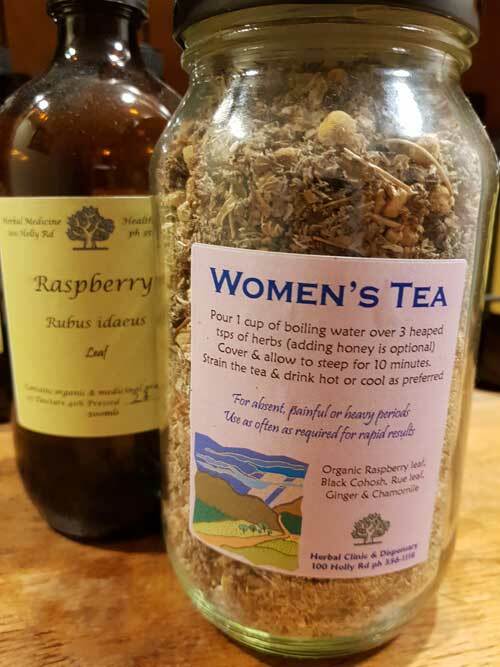 I have found that small and safe doses of Rue have helped a great many women who were getting menstrual problems of a nature which involved having periods that would not complete, for example bleeding for up to a week, then having a short break and then bleeding again. Likewise, the careful use of Rue has been seen to help women who have missed a number of periods, something that sometimes seems to happen particularly after a long or strong use of contraceptive pills and something that I have observed happening to more than a few women for up to 2 years after having had the depo provera injection! 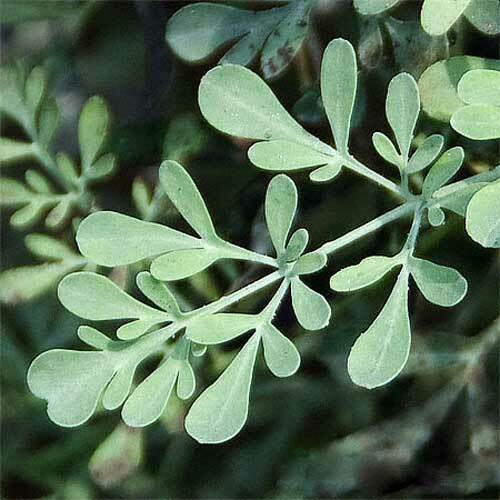 To achieve a rapid result with Rue I would be more likely to use a tincture than a tea. We make our own Rue tincture from dried organic herb so it's not possible to convey what would be a safe dose using a different method of extraction, let alone what kind of starting material another product may have used, but for what it's worth I find that doses of just 1-2 mls, either 2 or 3 times a day, to make a total of not more than 4 mls of Rue tincture within a single day have been efficacious. 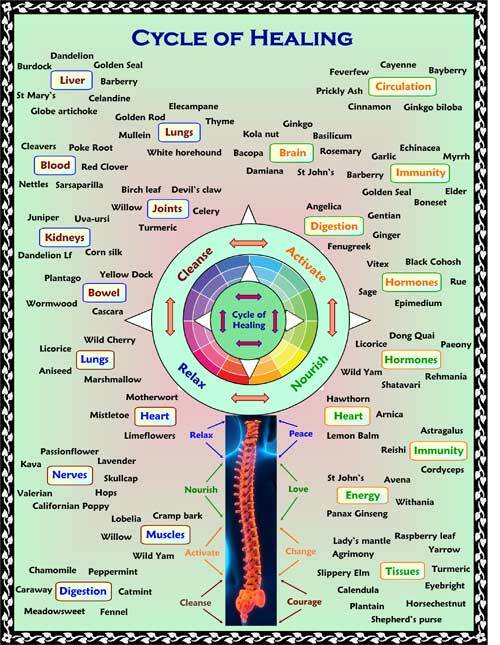 For example, this might mean taking just 1ml or 20 drops of Rue tincture by itself or with other herbs 2 or 3 times daily to make a total of 2 or 3 mls in a day. Or a maximum of 2 mls twice a day to make 4 mls in the day. 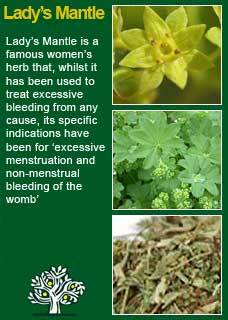 Rue can combine particularly well with Lady's mantle, for a weakened uterus, with Shepherd's Purse for heavy periods and with Cramp bark for painful periods. Much of the information here about the traditional uses of Rue is consistent with the model of thinking whereby one may treat problem A with plant B. There is value in this approach, especially in how it helps us pass on useful knowledge to one another, but it falls short in one vital area; and that is that people are not all cut from the same cloth! Something that works brilliantly for one person may do less for another -- why is this?